Sometimes there’s no choice but to let go of the past. Case in point, those with AOL Instant Messenger accounts based on their Mac.com and Me.com email addresses. Many of those folks were surprised on Tuesday when they found themselves unable to log in either on older versions of OS X or via third-party IM clients, such as Adium. 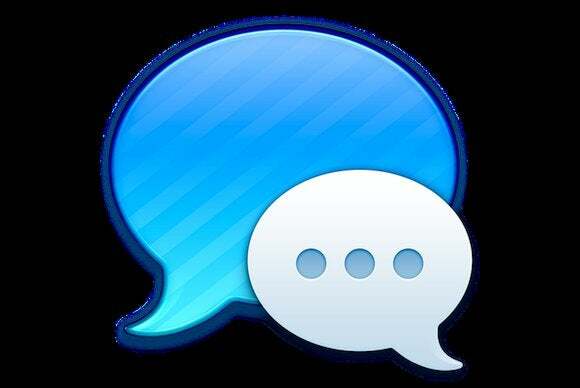 The use of Mac.com screennames dates back to 2002, around the time Apple first launched iChat—for those keeping score at home, that’s three iterations of Apple’s online service ago. (It was still iTools at that point.) Upon the service’s transition to MobileMe, Apple added the ability for users to log in with their Me.com addresses as well. While the exact mechanics behind the change are unclear, it seems as though Apple now requires authentication from both AIM’s servers and iCloud for users to log in. Granted, given all the various and sundry things we use our iCloud accounts for these days (iMessage, FaceTime, the iTunes Store, etc), increasing security for the account by limiting it to trusted clients isn’t necessarily a bad decision, even if it inconveniences some of us with a long-running workflow. Similarly, the company’s two-step authentication for the Web version of iCloud aims towards similar ends.